Here is a map contains territory of Kazakhstan. interesting map of Segendy calibrated displayed. 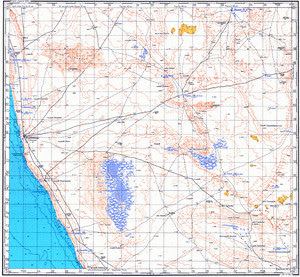 topographic map of Mangghyshlaq for Garmin. map of Aqshuqyr и OziExplorer calibration displayed.